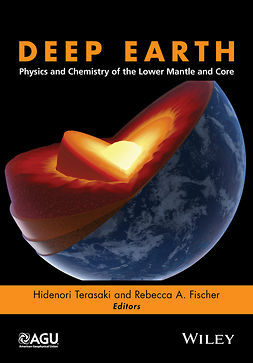 Reliable and detailed information about the Earth’s subsurface is of crucial importance throughout the geosciences. 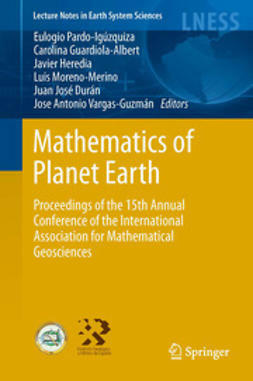 Quantitative integration of all available geophysical and geological data helps to make Earth models more robust and reliable. 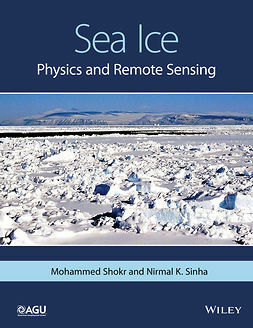 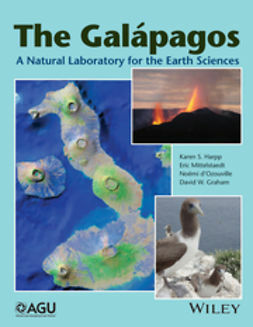 The aim of this book is to summarize and synthesize the growing literature on combining various types of geophysical and other geoscientific data. 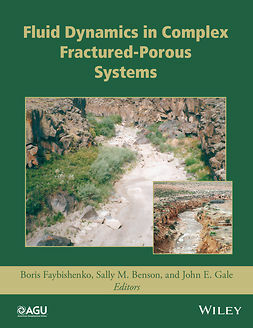 The approaches that have been developed to date encompass joint inversion, cooperative inversion, and statistical post-inversion analysis methods, each with different benefits and assumptions. 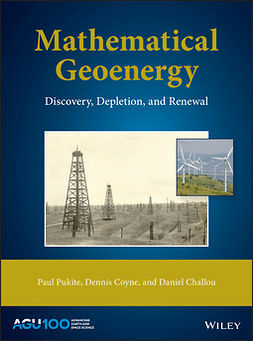 Starting with the foundations of inverse theory, this book systematically describes the mathematical and theoretical aspects of how to best integrate different geophysical datasets with geological prior understanding and other complimentary data. 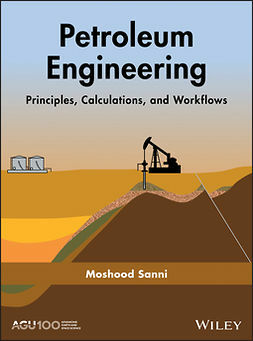 This foundational basis is followed by chapters that demonstrate the diverse range of applications for which integrated methods have been used to date. 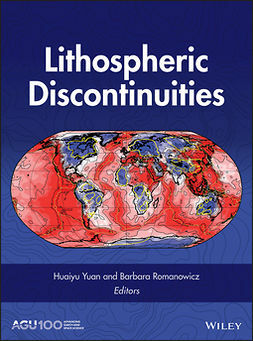 These range from imaging the hydrogeological properties of the near-surface to natural resource exploration and probing the composition of the lithosphere and the deep Earth. 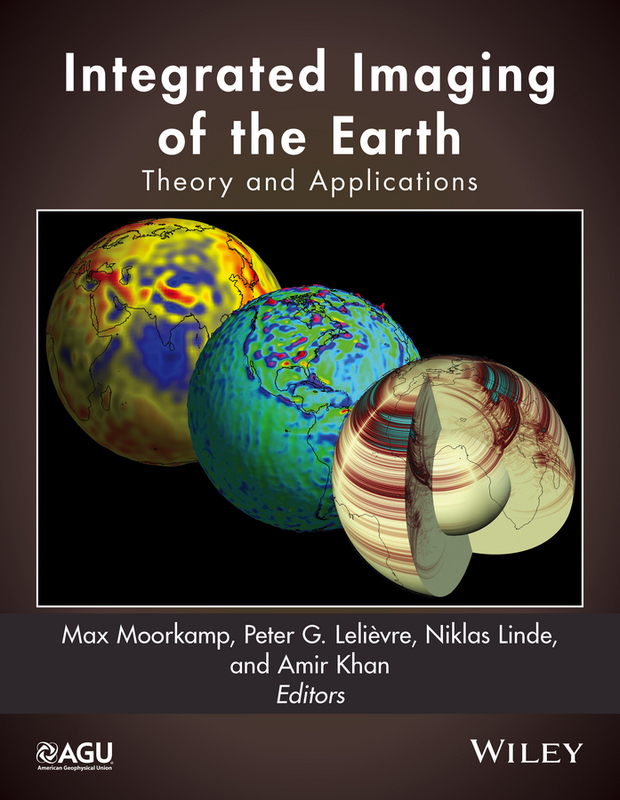 Each chapter is written by leading experts in the field, which makes this book the definitive reference on integrated imaging of the Earth. 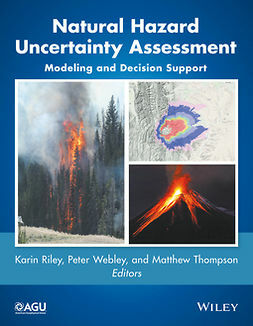 Detailed case studies of integrated approaches providing valuable guidance for both experienced users and researchers new to joint inversion. 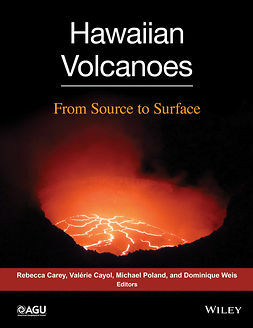 This volume will be a valuable resource for graduate students, academics, industry practitioners, and researchers who are interested in using or developing integrated imaging approaches.